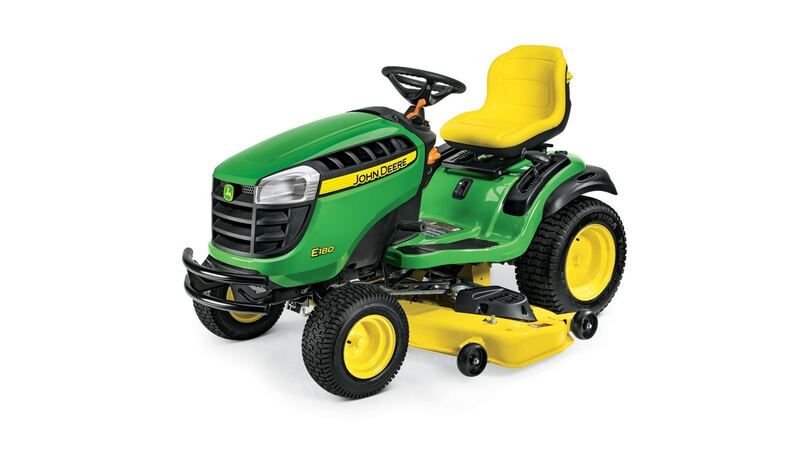 Edge™ mower deck, 54 in. Deluxe, diameter - 14 in. Tow-behind only, 25 U.S. gal. Offer ends 04/30/2019. Financing subject to approval on John Deere Financial Revolving Plan. For the No Interest if Paid in Full Revolving option, if the balance is not paid in full by the end of the 9th month promotional period, interest will be assessed from the original date of purchase. Other rates and terms may be available. Prices include all bonuses & rebates; plus applicable sales tax. See P&K for details.